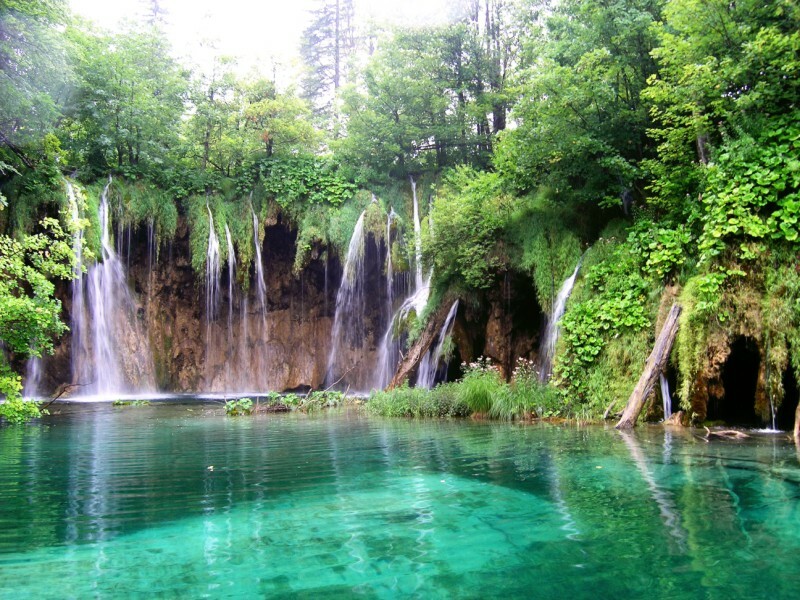 You have probably heard so many stories about Plitvice Lakes national park, well it is time to write your own. 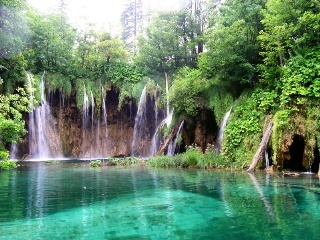 Plitvice Lakes is a place where you can take a quite walk with mother nature. It will nurture your mind, body and soul. If you have a prediction how they look a like I bet is beautiful but be prepared for hundred times better experience. Our tour starts early in the morning with 3 hours drive to the National Park. 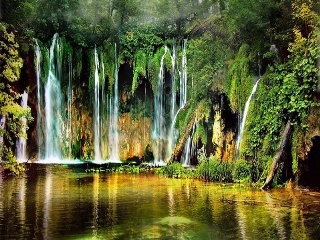 On your way to the Lakes you will witness the rich croatian history and culture which is diffrenet and unique on every corner of this small country. Finally we arrive to the Park. 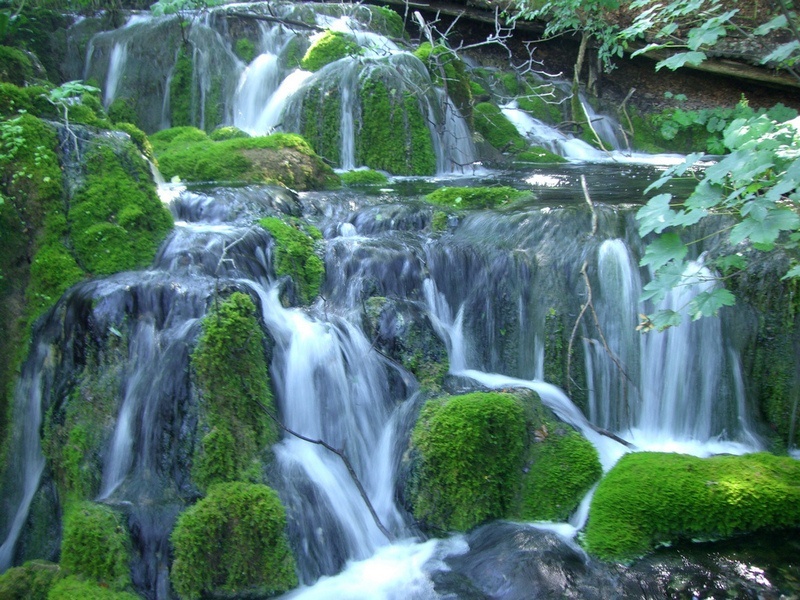 When entering the national park it will give you a feeling of peace and tranquility. 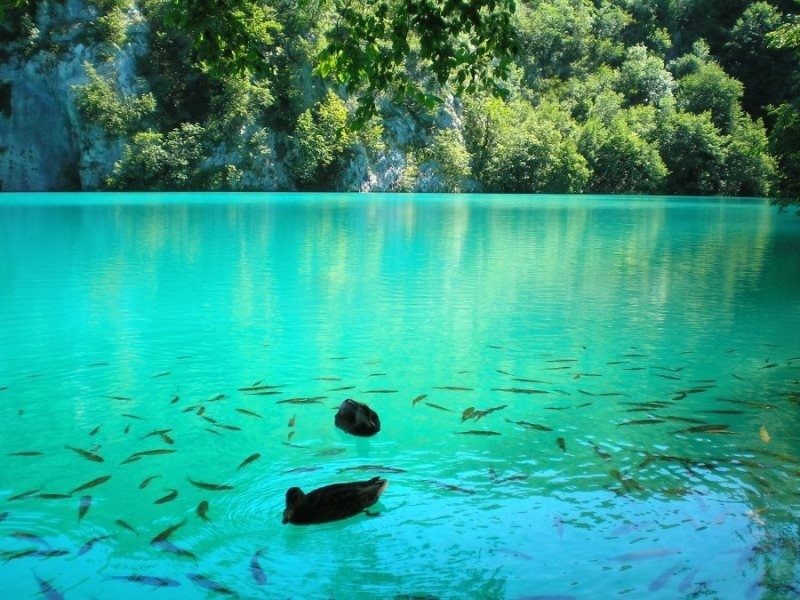 You will be amazed by the clarity and the color of the water, it is definitely one of the world wonders. 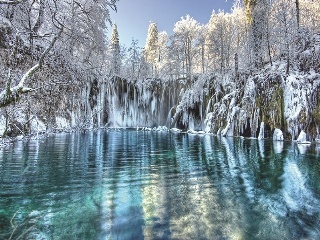 Plitvice are chain of 16 terraced lakes joined by waterfalls that extend into a limestone canyon. Beautiful networks of lakes with a unique bluish-green color due to the calcium carbonate in the water so it is one of the reasons why swimming is not allowed in this place. 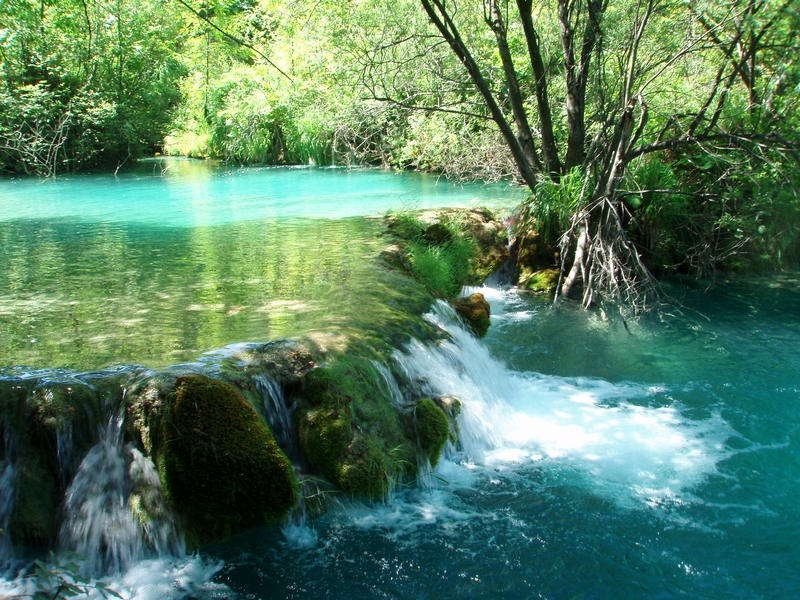 On our tour you will have time to discover the lakes and waterfalls, and be truly amazed by this Croatian gem for about 5 hours! After spending all day in this rich nature is driving home time. 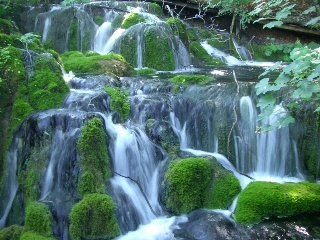 Surely this place will enrich your social medias but also will relax your body, mind and soul. 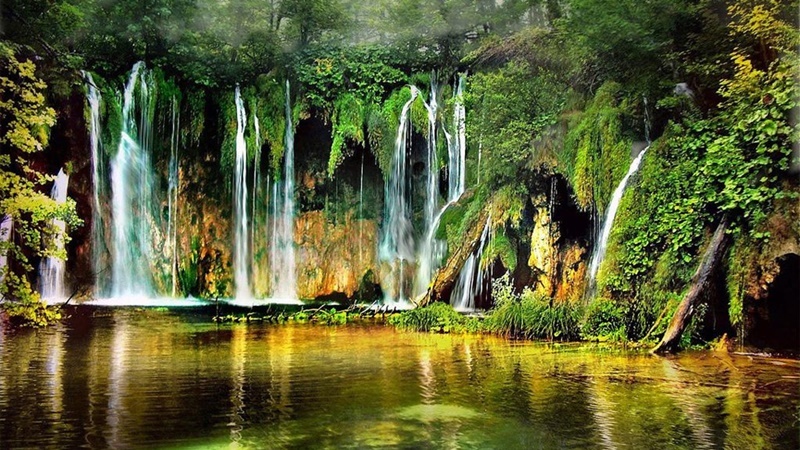 Choosing this excursion will definitely be one of the most amazing destinations you have ever visit. entry tickets to the Plitvice National Park.